These events have passed. In some cases, likes contain reference materials, PDFs, etc. Others may contain links to websites Excelon does not control that may no longer be valid. 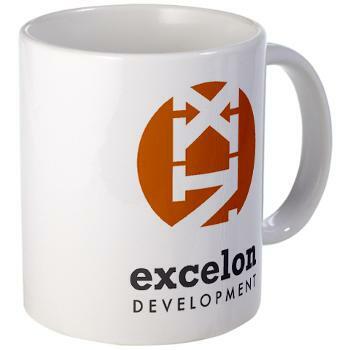 To see what people at Excelon are working on now, see the upcoming events page. April 21, Test Estimation Hacks, Webinar, From Anywhere! April 27, Improve Your Build, Test and Release, Webinar for Sumo Logic, From Anywhere! November 9, 2014, Potslightning, a free peer conference at World Cup Warm-Up! October 9-10, 2014, Kitchener-Waterloo Software Quality Conference, Toronto, Canada. July 28-Aug 1, 2014, Track Chair, The Agile Conference, Orlando, FL. Also two talks. June 16-20, 2014, Private Training (LST), Wesminster, Colorado. May 27-29, 2014, ExpoQA, Madrid, Spain. Tutorial: A Day of Lean Software Testing. Keynote Address: Twelve Years of Agile Testing and What Do We Know? Feb 22, 2014, AgileAndBeyond, Dearborn, MI – Two Track Talks – “One Weird Tip To Improve Collaboration”, with Matt Heusser and David Hoppe, also “Who Needs an Estimate?” with Matt Heusser, Steve Rogalsky, and David Hoppe. November 19-22, 2012 Agile Testing Days, Potsdam, Germany, The Great Game of Testing. November 5-9, 2012, Øredev, Malmö, Sweden, Software Testing Reloaded also Video: Building Your Reputation Through Creative Disobedience. To go back before August 2012, you’ll need the ancient events page.